Visit our Showroom in London! Visit our Showroom in London! Designing and creating something truly unique for your home! 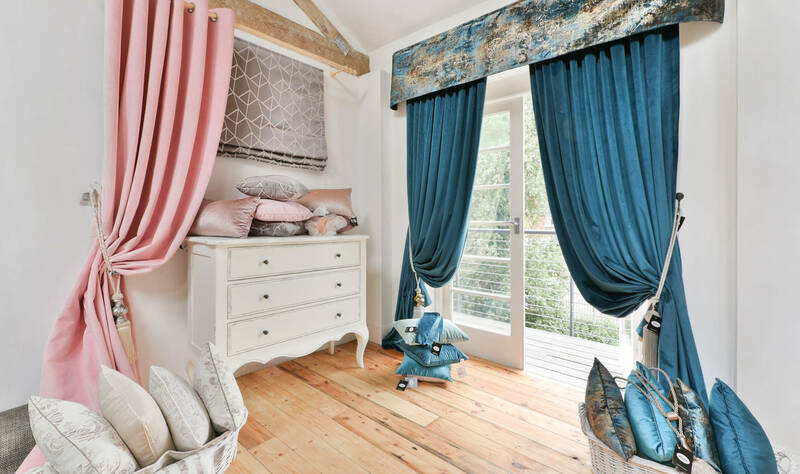 Choose from a wide array of wonderful fabrics, brought together in over 160 collections: from contemporary or velvety to classy and sumptuous. Designs are innovative or classic, with a versatility that makes them suitable for both residential and commercial properties. 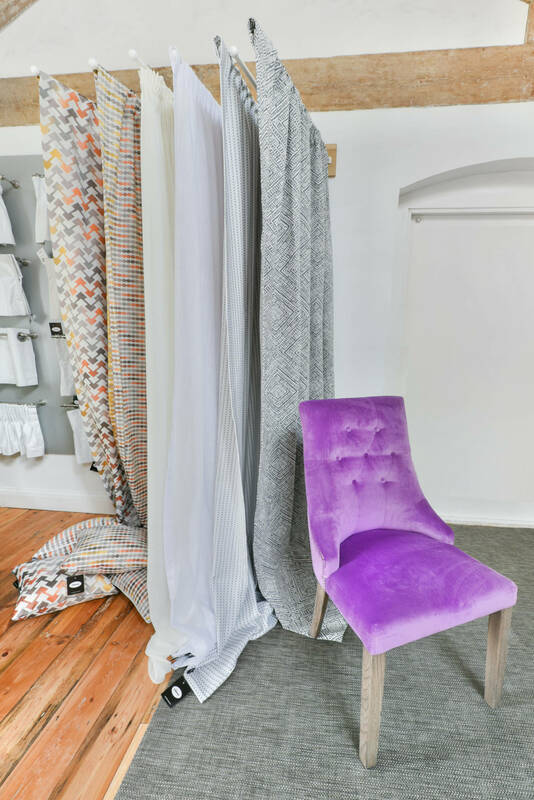 The service that you remember and the quality of soft furnishings that will make your room feel special. Each individual is unique. Your home is a reflection of you, therefore unique! Our bespoke products and services are designed with you in mind. 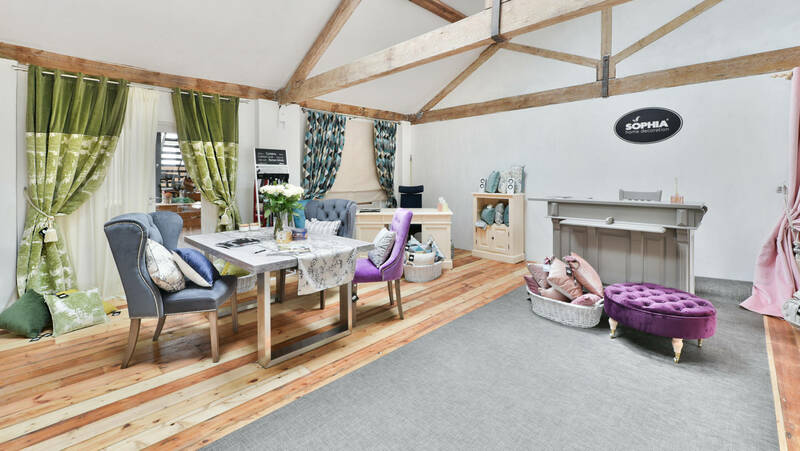 LEMON AND GREY is a new Home Décor Boutique serving West & South West London, Richmond, Kew, Kingston, Twickenham and Sutton. 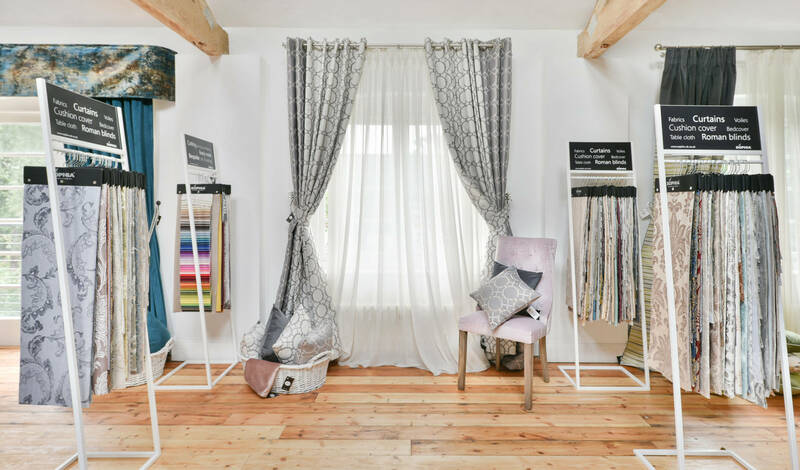 At LEMON AND GREY we are delighted to start working on your window dressing project over a cup of coffee or tea and biscuits in our wonderful showroom. 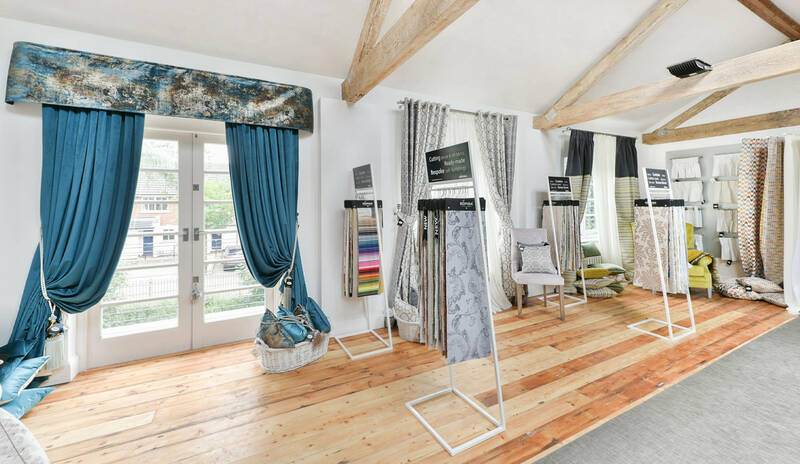 First we’ll try to understand what would you like to achieve, your needs and desires based on which we’ll advise on fabric selection and propose a bespoke solution for each window dressing, including estimates.